Foreign Person: an individual or entity that is not a U.S. person as described above. 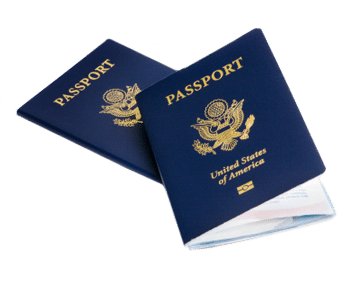 This includes nonresident aliens (individuals who are neither U.S. citizens nor residents), foreign corporations, foreign partnerships and foreign trusts and estates. 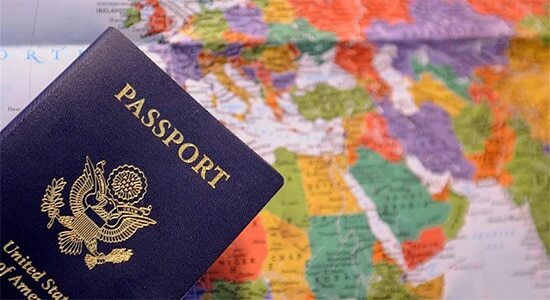 Relinquishing Citizenship to Save Taxes?